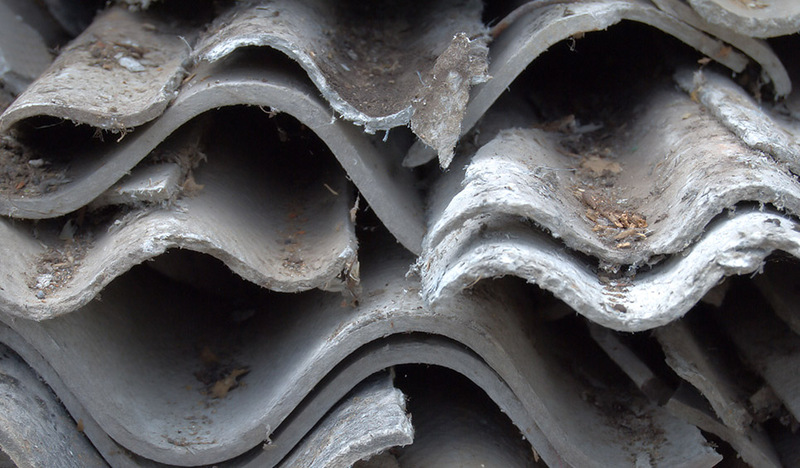 Asbestos Disposal is a highly-regulated sector with a minefield of procedures and legislation. At Acumen, we ensure that your requirements are dealt with in a safe and compliant manner which meet all legal requirements under the duty of care set out in the UK’s Environmental Protection Act. We provide transparency of transactions and movements of hazardous waste, traceability and ease of auditing via our client portal with unique log on credentials. 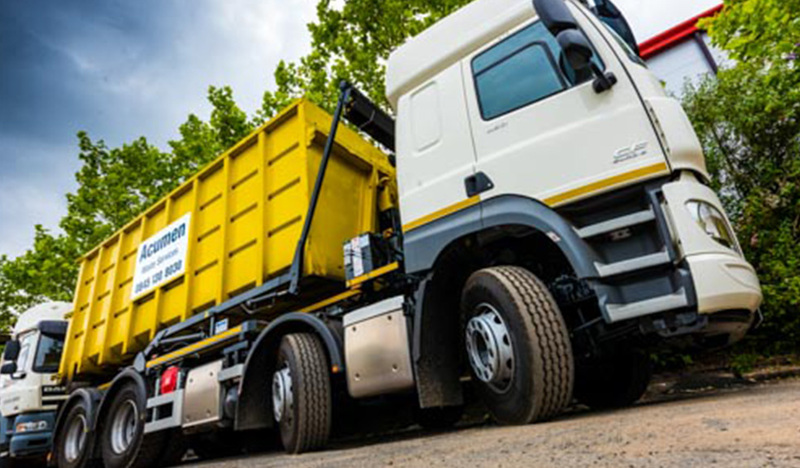 Acumen transport asbestos waste directly to landfill with our own purpose built roll-on roll-off containers, 20 or 35 cubic yard and open or enclosed skips depending on the waste and volume of waste. Having our own fleet of hook- lift vehicles and trailers means we can offer a very efficient service to all customers with very competitive time frames. Audit trails and consignment notes are generated for each collection making us fully compliant with all HSE requirements. Operating nationwide, our project managers work with the client from cradle to grave to make the service as smooth and professional as possible. All our drivers are fully trained and meet all the requirements that are necessary and our vehicles are fitted with tracker systems which enables us to monitor and route our vehicles effectively. 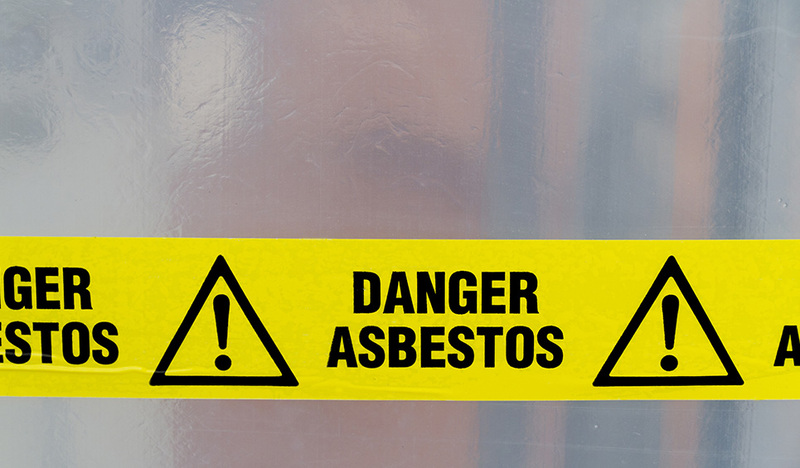 We are the preferred waste management partner to the premium operators within this sector and are proud members of the Asbestos Removal Contractors Association (ARCA). Typical sectors we work in are demolition, construction and Government. Projects include, schools, hospitals and supermarkets /retail outlets.